Customers around the world trust in the expertise of the KSB Group. The KSB brand stands for quality, expertise, reliability and a global perspective. 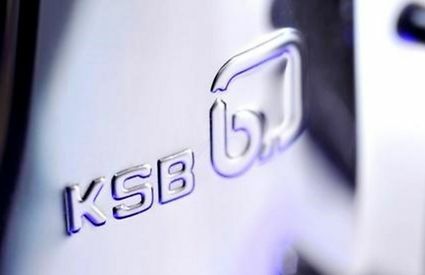 The success of the KSB brand is based on quality, expertise, reliability and a global perspective. For more details about KSB Vietnam, please download our company brochure in bothe Vietnamese and English. 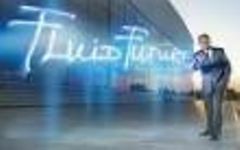 KSB's FluidFuture® energy efficiency concept looks at the entire hydraulic system and demonstrates all the options you can use to optimise your processes, your systems.